Comparing tables in different server databases can be a challenge, but how about if they store 10 million records? For that, setting up a dynamic lookup might be the key. Here, we are trying to compare two table objects in different server databases. If we search Google, we can find a lot of processes to compare two tables in different server databases, but today, we're dealing with tables with 10 million records. Comparing two tables with huge datasets is not simple, especially when they are in different databases. 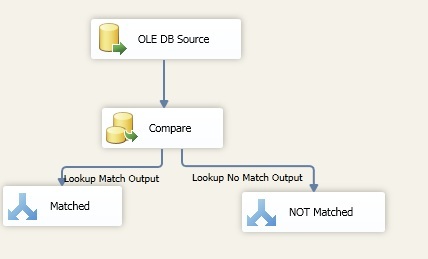 A common solution we find is to load the source table into a temporary table in the destination database, then compare the temporary table with the destination table. Is it that simple? We have to load 10 million records into a temporary table first, then compare. That might lead to memory-related problems, which means our package might get stuck. 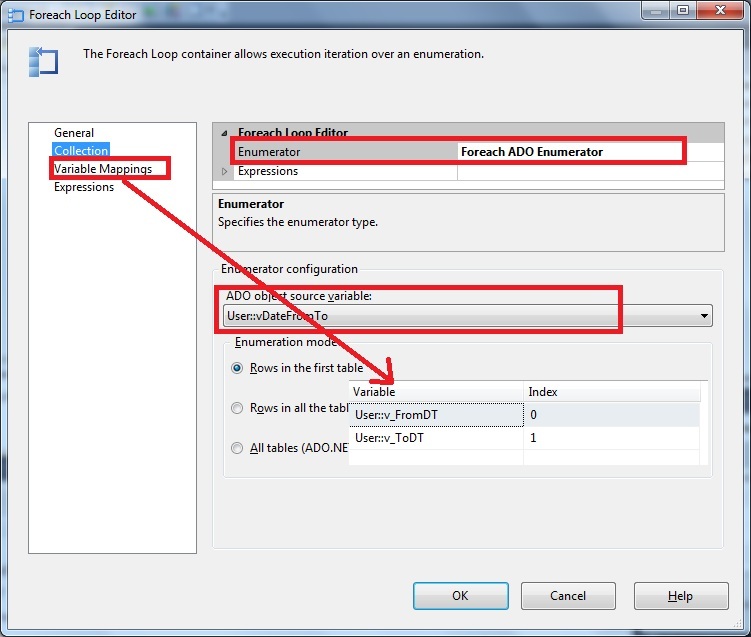 Another solution is by using a lookup transform. It's a good solution when we think about using two different server databases, but if we load 10 million records into a lookup transform... well, only God knows what happens then. We might be able to use a merge join transform, but that's blocking. What's more, it takes two sorted inputs from the data flow by using a sort transform. Bad idea. There is no pre-defined solution for that. 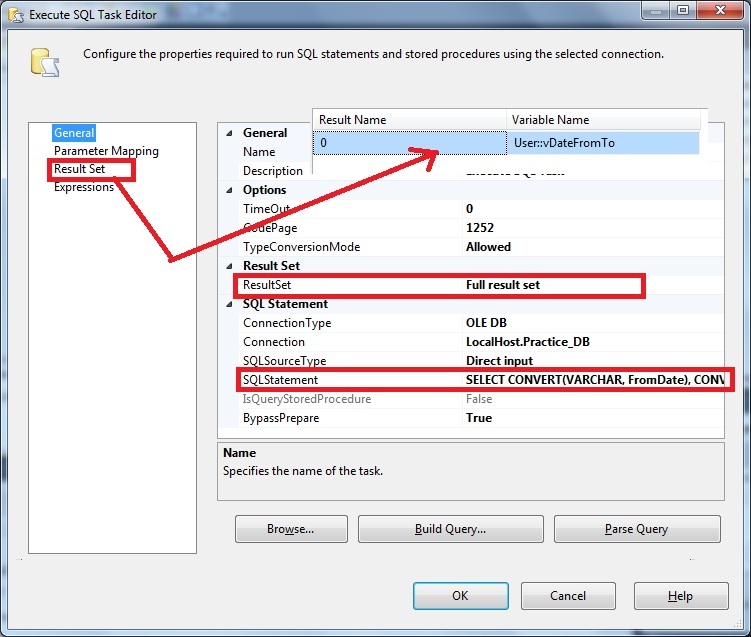 It depends on how we design our SSIS package. 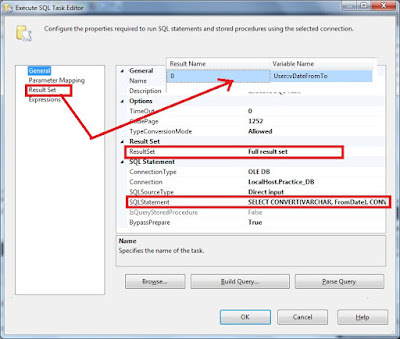 How we load our data into our SSIS transform. Here, our strategy is to load data depending on specified columns. If a column contains date datatypes, that's great for us. We can use the date range to load the data, but we have to do it in an automated fashion. Here, we are taking two tables with a few records just as an example. But remember, we're looking for a solution that scales to 10 million records. 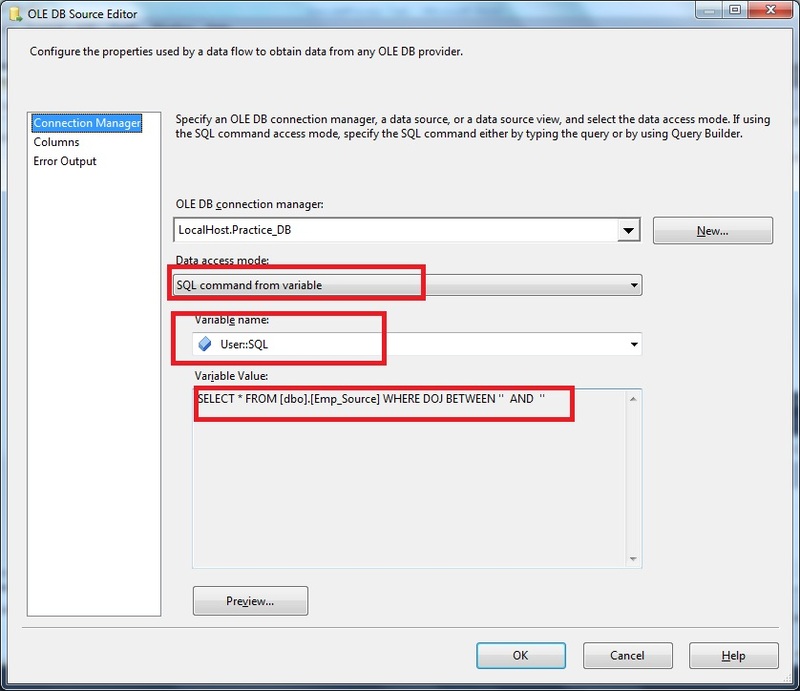 Assume that the data is already migrated from the source to the destination. So, Source and Destination have the same data. By using this segmentation table, we can load a limited number of records in the SSIS package. "SELECT * FROM [dbo]. 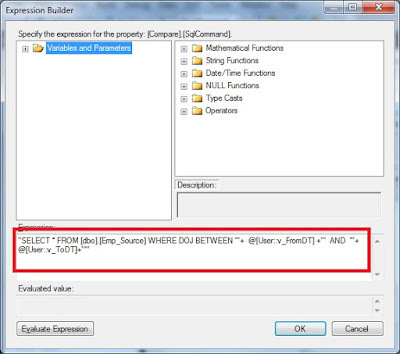 [Emp_Source] WHERE DOJ BETWEEN '"+  @[User::v_FromDT] +"'  AND  '"+  @[User::v_ToDT]+"'"
The main challenge is to create a dynamic lookup transform. 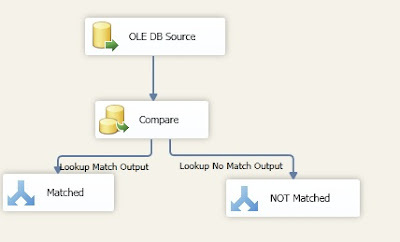 To do that, just create a traditional lookup transform with the OLEDB connection manager that we create normally with SQL commands while not directly choosing a table object. 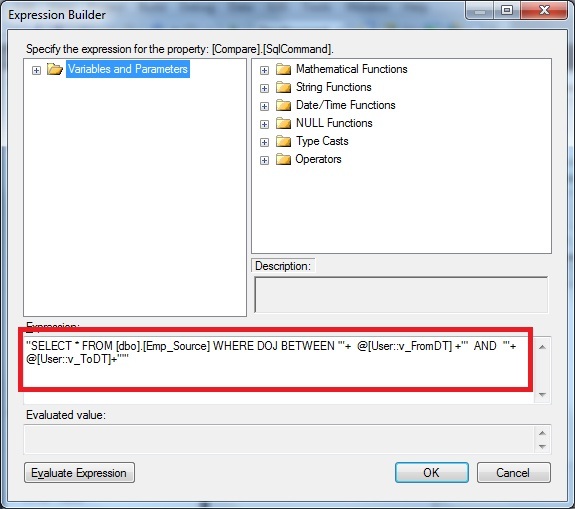 Now we have to make the dynamic lookup and use the same expression used before. 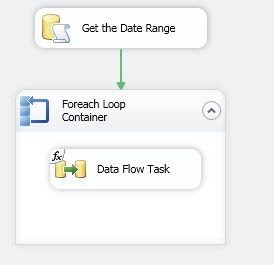 For that, we just select the data flow task where the lookup exists. 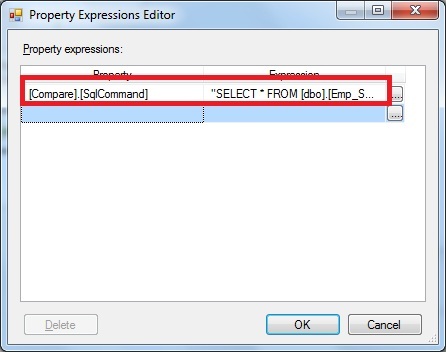 Select the property of the Data Flow Task and choose the Expression. 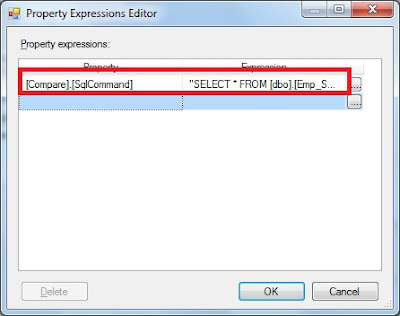 Then set the SQL Command Property by Expression. That’s all.